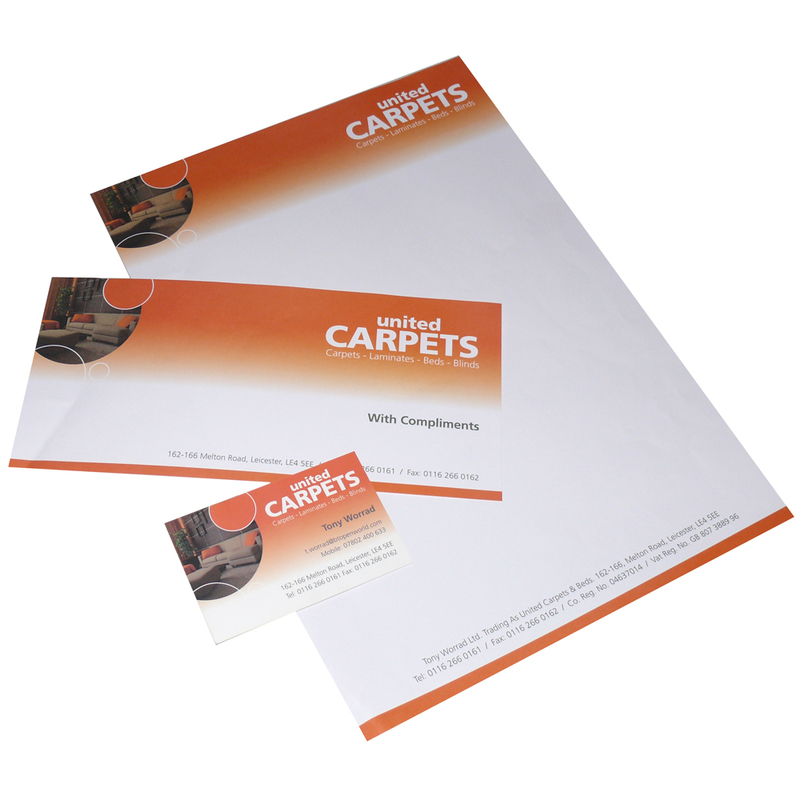 We can supply compliments slips, business cards and letter heads, all printed with your business logo. Please contact for mroe details. We supply unique business pack. Beckdale.co.uk sales staff have helped many customers buy bespoke business pack. To proceed with choose by material or different styles of , get in touch with Beckdale using phone or email.